A redesigned Explore interface and a new For You tab make Google Maps better at being your local guide. Machine learning can give you a version of the Internet tailored to fit your specific needs and wants. Google’s been beating that drum for years, but the vision manifested itself in fresh, impressive ways in an overhauled Google Maps app revealed during the company’s I/O keynote. 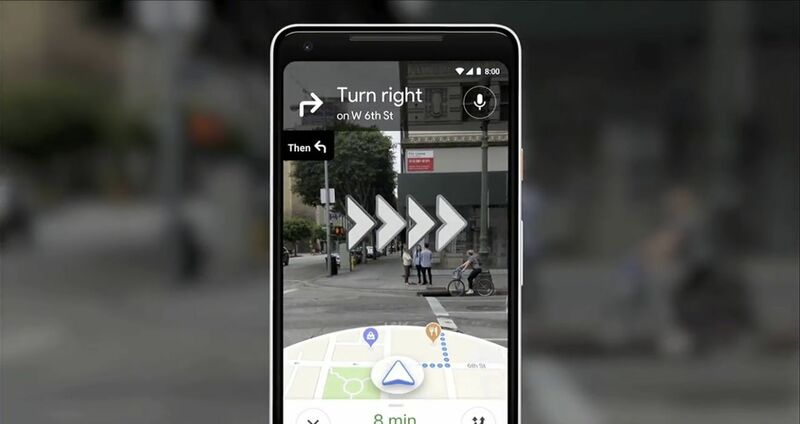 And then Google knocked our socks off with a thrilling vision of how augmented reality and computer vision could radically transform walking directions in the future. 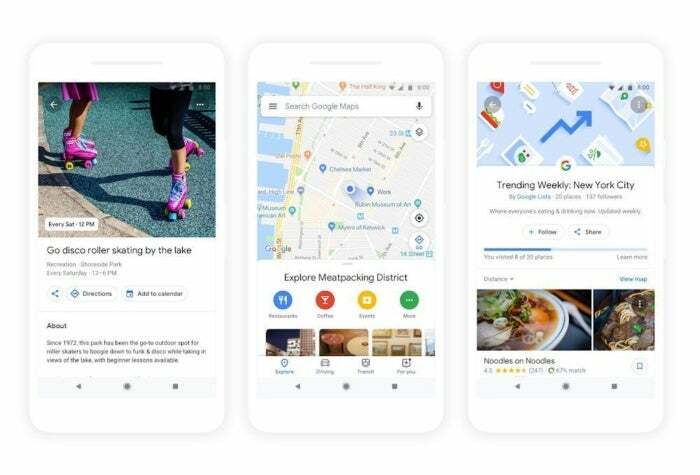 A redesigned Explore tab and a new For You tab will make Maps more personal for each of its 1 billion-plus users in the coming months, as the interface will be populated with restaurants, businesses, and activities from your local haunts. The focus will be on interesting events (like new store openings) and personal recommendations to get you to try new things. Beyond mere physical proximity, the new Explore and For You tabs cull their recommendations by cross-referencing trending activities in the area as well as the vast treasure trove of information stored about you on Google’s servers. If you prefer Greek restaurants, for example, For You will lean toward those, and conversely avoid culinary selections that you loathe. 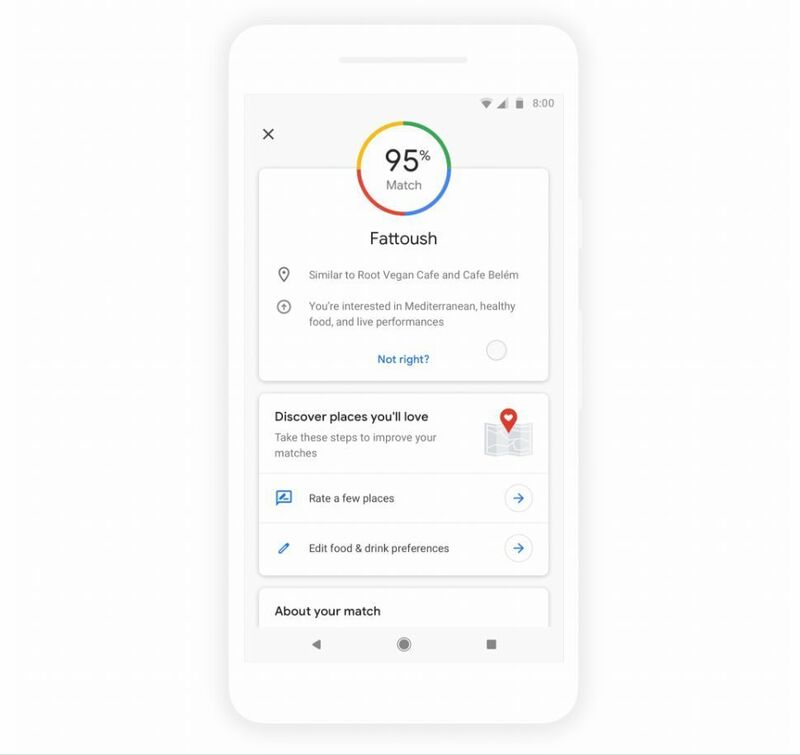 The cards for businesses that appear in your feeds will include a “Your Match” rating that’s essentially Google’s guess at whether you’ll like a given business, once again pulling information from your personal profile. If you like healthy food and Greek cuisine, a new healthy Greek eatery would appear in For You with a high Your Match score, whereas a greasy spoon might not rate so highly. Picking a restaurant to hang out at socially can be difficult even with the power of personalized recommendations. Google Maps is gaining a “Shortlist” feature that lets you select a handful of businesses to share with your friends to help narrow down the selection, eliminating the need to pass around links in a group text. Your pals can add recommendations of their own and vote for which place they want to visit. To make things even more personal, Google Assistant is bringing its AI smarts to Maps later this summer. You can read more in our Google Assistant wrap-up report. Finally, Google also teased a potential future feature that taps into your phone’s camera to drastically change how the walking directions function. Blending “computer vision” with machine learning from the cloud transforms Maps into a Street View-like augmented reality experience. Holding up your camera still show a tiny sliver of the map (as you can see in the screenshot above), but also the world around you—and the world is overlaid with visual directions to your destination, as well as pop-up cards displaying info of any businesses you pass. You might even be able to add a virtual guide to your destination (a fox, in Google’s demo). Think of the new on-foot interface for Google Maps like a supremely handy Frankensteinian mash-up of Google Lens and Google Daydream. The company didn’t announce any firm plans for the AR revamp’s rollout, but we can’t wait to get out hands on it—assuming this augmented reality vision becomes actual reality one day, that is. This story, "Google reveals a more personal Maps, and a wild augmented reality vision" was originally published by PCWorld.